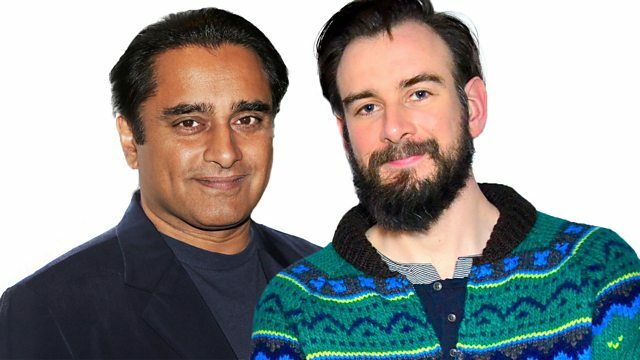 Sanjeev Bhaskar and Robbie Collin sit in for Mark and Simon. Guest Gal Gadot talks about Wonder Woman. Plus reviews including The Hippopotamus and My Life as a Courgette. Sanjeev Bhaskar and Robbie Collin sit in for Mark and Simon. Guest Gal Gadot talks about Wonder Woman. Plus the UK Box Office Top 10 and reviews including Wonder Woman, The Hippopotamus and My Life As A Courgette.